MTL’s 5 creme de la ice cream! It’s summer in Montreal and Montreal is HAWT! 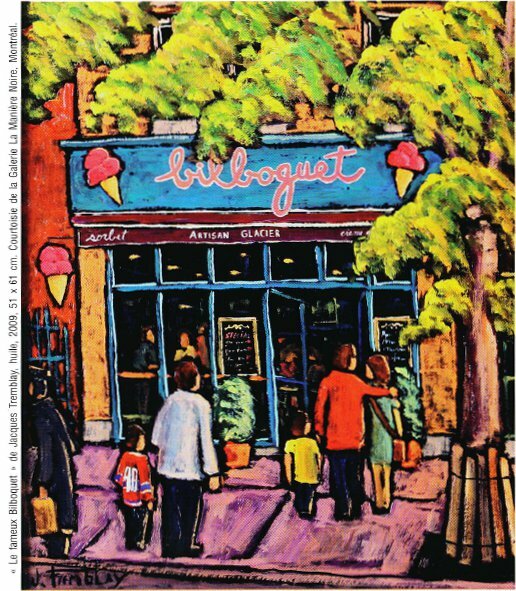 Ice cream is the way to chill the MTL way, and as the popular song goes, we all dream of ice cream! 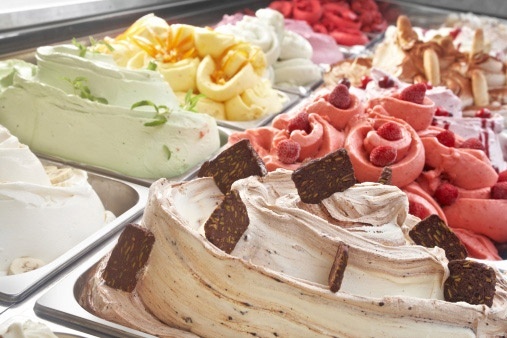 Here are Montreal’s 5 best ice cream spots that will make you cream… sorry, scream. Hägen Dasz is the best! Seriously, when it comes to ice cream, the Germans deliver! Luckily, you’ll find all your favorite Dazs flavors in any dep (see the bread article for the significance of the word dep) or grocery store in town. Our hot intern, St?phanie is always babbling about Pinneault, she says it’s the best and we gotta believe her since she loves ice cream (she pronounces it Hice)! It’s just past Laval, on the way to Terrebonne, which, by Montreal standards is out of the city, but if like most people, you’re from Toronto, that’s almost downtown. 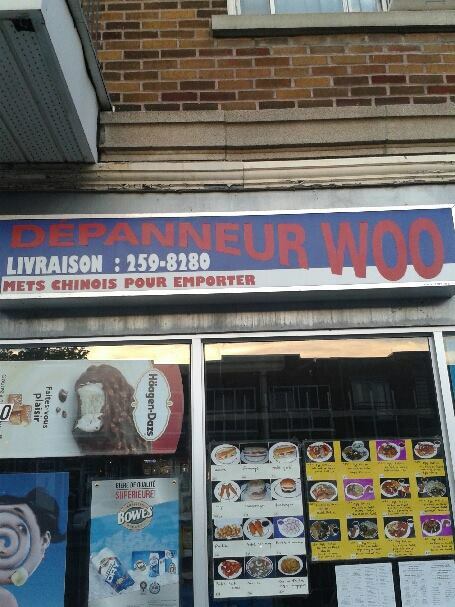 That one is in Laval and we all had the chance to taste it when we went to visit Chad’s cousin in Chomedey. Soooooooooo good! 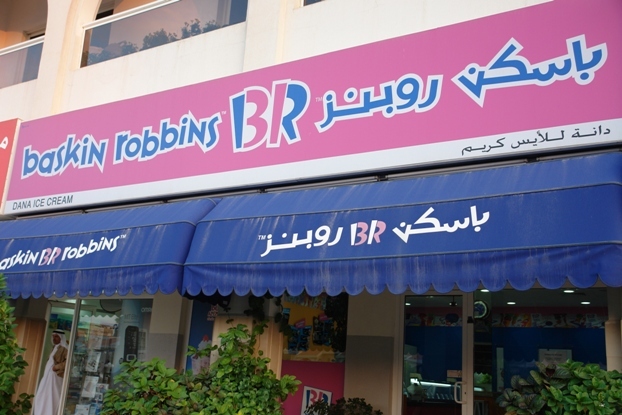 Conveniently located between Cote-St. Luke and Hampstead, Baskin Robbins is some classic ice cream. Their bubble gum flavor is to die for. Not to be missed. Montreal’s best of the best right here! All you need to remember is one simple word: FREE CONE DAY!